Looking to buy your first home or maybe do a little downsizing? A townhouse could be a great option, especially a turnkey one. 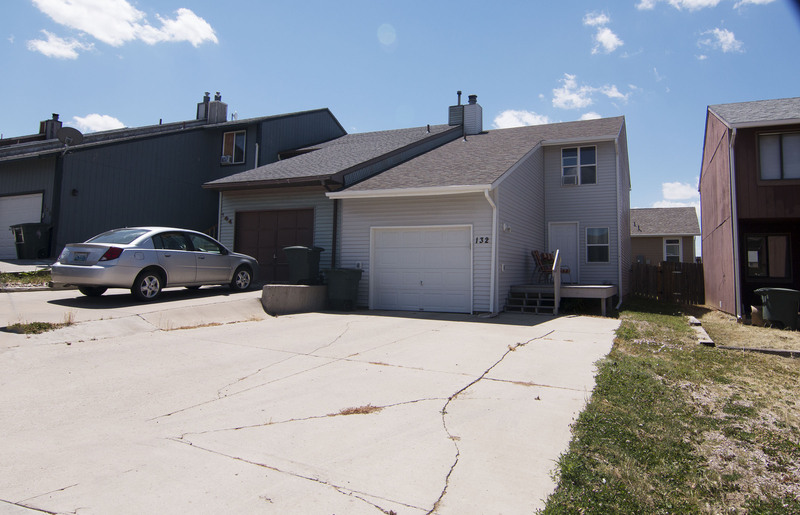 Take a moment for 132 Westhills Loop in Gillette, WY. 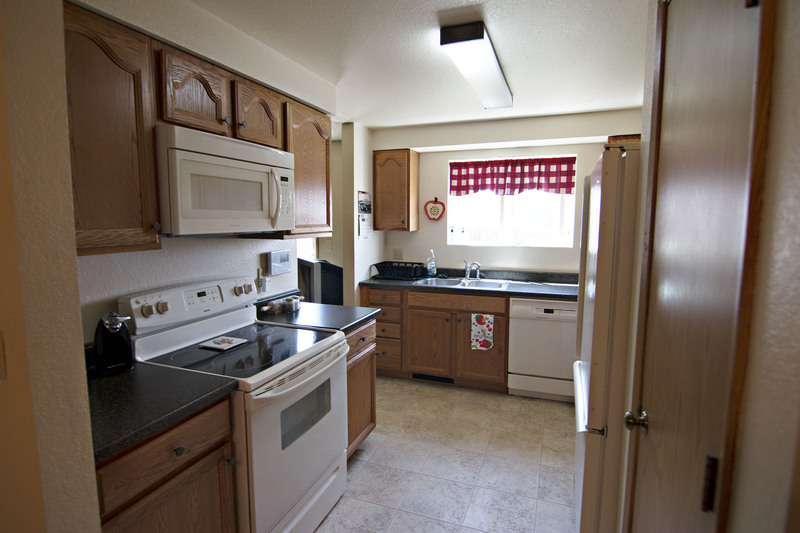 Located in Westover, this home is situated near parks and school. In this area you’re close to both fast food and sit down restaurants along with the Foothills Movie Theatre. Built in 1983, this home has been lovingly maintained. 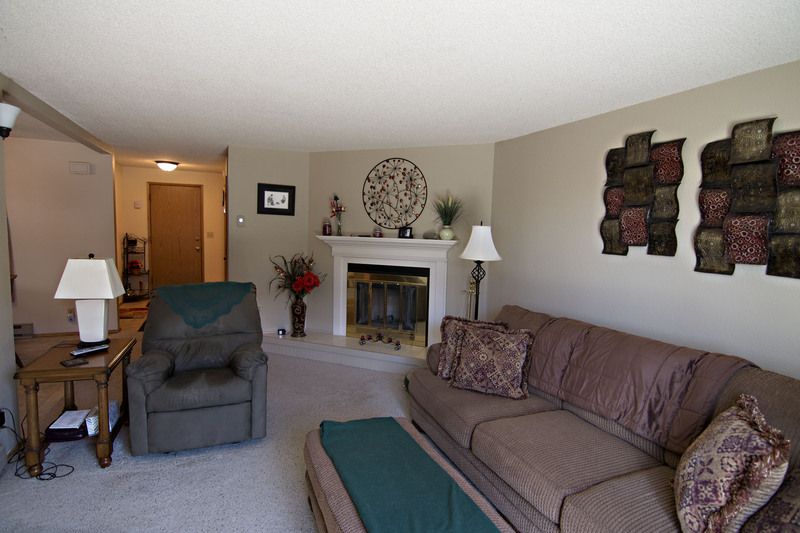 It’s a great use of space with a total of 1320 sqft within two levels. On the main floor you’ll find a nice addition turned into a mudroom for convenient entry no matter what the weather. The living room adorns a cozy fireplace and the dining area offers enough space for a large table. The modest kitchen functions great with extra storage in the pantry. A half bath can also be found. 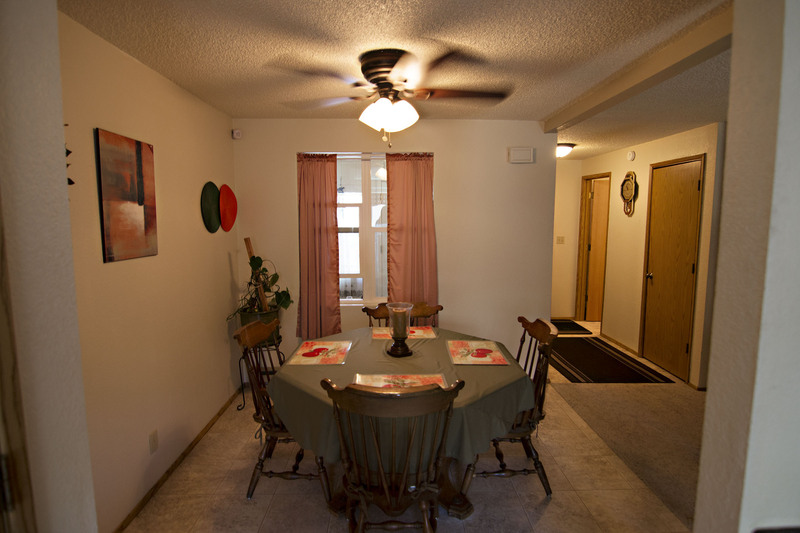 Three large bedrooms can be found on the upper level, along with 2 bathrooms and the laundry room. 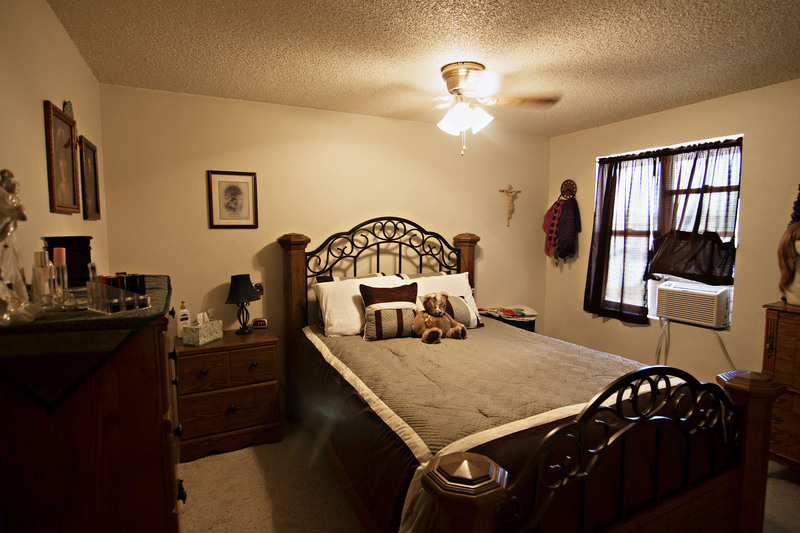 The master bedroom has an on-suite bath and walk-in closet. A fenced backyard offers a nice space to soak up the sun, along with the addition of the front deck for more relaxation. There’s an attached 1 car garage for storage needs. So if you’re thinking a townhouse could be a good option for you then come take a look at 132 Westhills Loop.